Time seriously flies. 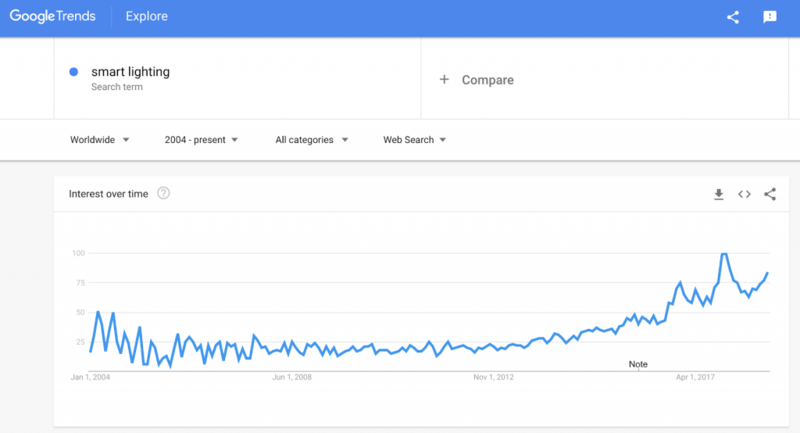 2019 is just around the corner, and you keep asking yourself why your store’s sales results are still slumping? Then it is time for you to look for new trending products. The issue might not be how your website looks, but what products it sells. According to Storenvy, sales success requires offering the right products to your targeted customers. Thus, finding trending products is a key success for your online store. Due to rising trends in automation and self-care, we have composed a list of top 5 trending products for 2019. It is for any ambitious entrepreneurs, who aim to achieve sustainable growth and stay on top of the competition. 2018 is the year of strong development of many smart devices, such as smart lightings. The word “smart” suggests the automation and remote control, aiming to maximize the convenience in the households. Smart lighting has been in the market for a while, but people did not actually pay attention to its features until recently. Since then, this industry has witnessed a rapid rise. The market revenue is expected to increase by 86% approximately during the 2016-2023 period and reach US$ 40,388.6 Mn by 2025. Smart lighting is a solution for cost-effective lighting and an upgraded living experience. 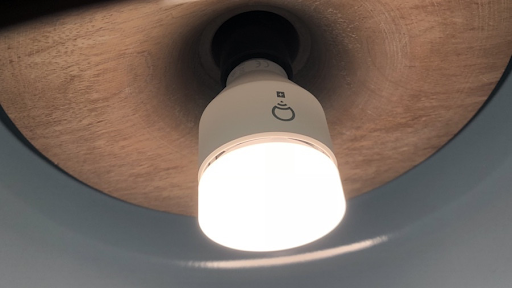 The reduction in both cost and energy used in the LED (a lighting source used in smart lightings), has transformed this device into an environmental-friendly product. In addition, as the light connects to a home hub, it allows users to control the lighting mode, colors, and timer remotely through their smart devices. It is the best feeling when you can lie in bed, and adjust the lighting right on your bed on your phone. Online retailers can find several ways to let the product approach the market. There are many manufacturers like Phillip and TP-Link, who offer relatively similar products. Thus, you have the power as a retailer to negotiate the prices. Selling them through your store or a third-party platform is both good at targeting the consumers. Young people are your best target group as they are mostly tech-savvy. Matcha powder’s market share is predicted to surpass USD 4 billion by 2024, followed by a significantly high consumption rate at the same time. The report also indicates that its market can potentially grow by 7.6 percent from 2017 to 2025. Matcha’s revenue majorly comes from the Asia Pacific region due to tea tradition in Japan and China. But North America and Europe market are about to witness a massive surge in yield. 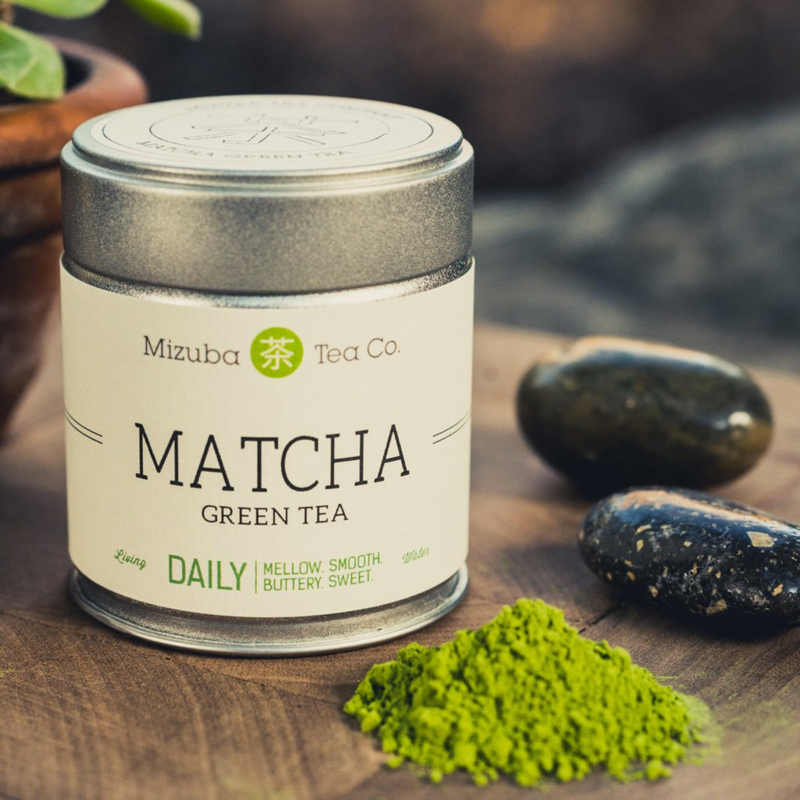 Online retailers can decide which matcha’s industry grade to sell, depending on purpose and cost. The ceremonial grade is the most expensive grade, featuring superior matcha quality. People like the classic grade the most because of reasonable price. The culinary grade has the most economical price point, and often used in cooking. The booming in revenue of matcha powder is advisable for any retailers to take advantage of. The high price point should not discourage store owners, as explained by the substantial high growth rate. Entrepreneurs can sell matcha, either directly to consumers, or to businesses like cafes and restaurants. Due to high demand, lots of places use matcha powder in their formulation of making drinks and food. Consumer’s rising health consciousness is the best explanation for this massive growth. When concerns for chronic diseases such as obesity, diabetes, and cancer continue to spread all over the world, the need for a cure is higher than ever. People want to buy a food that is low in calories, good in taste, low in price, and available everywhere. Matcha powder meets all their requirements perfectly. The global consumption is believed to exceed the demand for more 100-kilo tons by 2024. Since almost everyone knows about matcha, it is not difficult to educate people about this product and market it. Online stores can efficiently approach customers, because of its cheaper cost and better reach capability. Online retailers can focus on young and middle-aged audiences who are health-conscious and willing to pay high prices to get quality matcha. Advertising on social media or hiring influencers is also good at acknowledging people about its benefits. In addition, cooperating with cookbook writers to include your product in their recipes can drive more traffic to your online store. The global spending for smart video doorbells is projected to increase by 180% over the period 2017-2023. The report forecasts its market will enjoy 28% CAGR in the next five years. Its revenue is composed majorly of the U.S. market. The substantial growth suggests the rising number in new entrants for the near future. 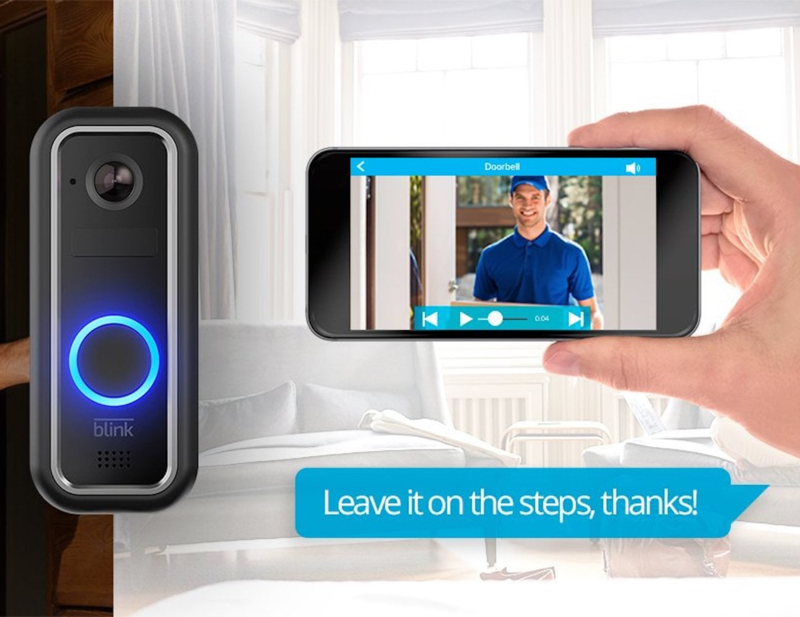 Thus, now is a great time for online retailers to sell video doorbell as the threat of competition is not strong enough to push the price down. The industry is concentrated with a few large suppliers. The convenience of the device with high-security feature contributes to its boost in sales. Video doorbell is connected to Wifi and composed of motion detection lights, two cameras, and chimes. It allows you to see who is outside of the house and be able to talk to them remotely. Thus, homeowners do not have to worry about criminals who pretend to be other, because they can ask for identification when the light detects a motion outside. A study has shown that neighborhood in California with the installment of video doorbell has burglaries rate declined by 50%. Since it is a relatively new product, there are several ways entrepreneurs can do to raise profits. You might look at third parties like Amazon to market and sell, due to its massive customer data. Video instruction, social media advertising, and influencers can help to raise awareness about all the great features of this product. Live chat is necessary to assist your customers with technical issues 24/7. With a price point of over $100 each, video doorbell can make huge money for your store. The increasing demand will reduce the threat of concentrated suppliers as new manufacturers will join this profitable market sooner or later. 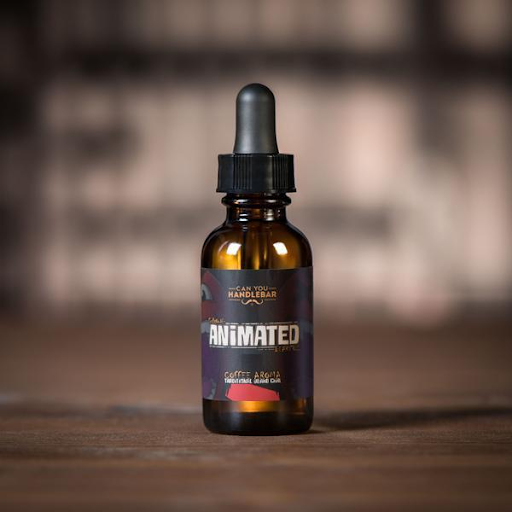 Beard oil started to enter the market in 2012 and has gained its popularity since then. It is a cosmetic product, designed specifically for men. The global beard oil market is expected to increase by 4% CAGR from 2018 to 2025. In America, the percentage of men having facial hair goes up from 15% to 39% over a five years period. As men started focusing on facial care, beard oil seems to be one of the most appealing products to buy. With a reasonable price point and great smell, the product triggers a rising rate in demand for men’s beauty care. The product can be industrial manufactured or personally homemade for an upgraded quality. The ingredients vary from one to another but mostly contain essential oils for smell and moisturizing benefits. Men’s hair will grow smoothly and shiny, after few applications. The oil will reduce the flaky skin patches caused by shaving. The growing concern of self-care amongst male millennials might be responsible for beard oil’s rise in revenue. When beauty and health play a significant role in urbanized life, cosmetics become essential tools for both men and women, not only to look good in others’ eyes but also to feel confident about themselves. Because of its sophisticated trait, online retailers might want to sell the products on their own platform. 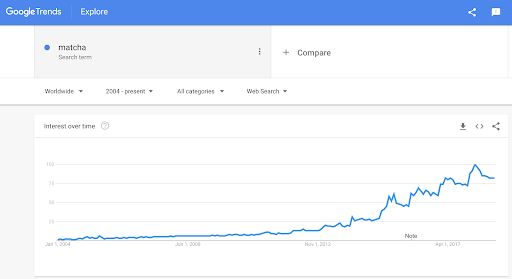 A starting guide is to register an account on Shopify, like Eric Bandholz – the owner of Beard Branded Store, who earned over $100k per month after just a few years. On your own website, you can create an atmosphere that fits your brand’s philosophy and style through colors, images, slogans, product assortments, and many things else. Designing a chic Instagram page and well-informed Facebook page are also great in increasing awareness about your products, and assisting the customers, respectively. Videos that show tutorials of different beard styles using your products, can potentially make your beard oil go viral on YouTube. Oil diffuser industry has shown a noticeable sign of strong growth in these recent years. Its global market forecasts a big jump in revenue to USD 2.68 billion by 2025. According to Grand View Research, the CAGR of this product will reach 9.1% during the 2017-2025 period. In terms of revenue, Asia Pacific’s CAGR will be the highest, while the North America market aims to dominate the global stream. 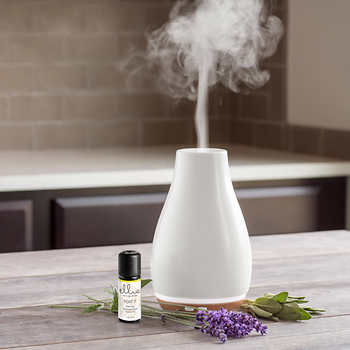 Aromatherapy diffuser uses many techniques to disperse the aroma of essential oils to a certain area. Its added features include light, sound, and alarm. The size varies greatly, from small handy devices to bigger industrialized ones. Essential oils, scented oils, and candles with fragrances are often used in these devices, but people usually prefer natural options. The ultrasonic diffuser is the biggest player in this segment, because of its ability to retain all the goodness of the oil. Nebulizer, on the other hand, is growing at the fastest rate. The accelerating urge of living a healthy life contributes vastly for this significant development. Since oil diffuser can help with stress, chronic pain, and insomnia, its demand has spread globally. Because the market for this device is highly competitive with a strong force from new entrants, store owners must continuously expand product portfolio while implementing different selling techniques. High demand equals high suppliers. Simple as that. Your job is to find what diffuser customers like the most. As mentioned above, the nebulizer is the fastest growing product in the segment so you might want to take a look at that. Selling them on Amazon is another option to boost sales. For this product, you would want to sell its complementary products like diffuser case. In that case, you can give out a discount code to stimulate the demand. Hiring social influencers to promote is also a good option to reach the audiences on a large scale. 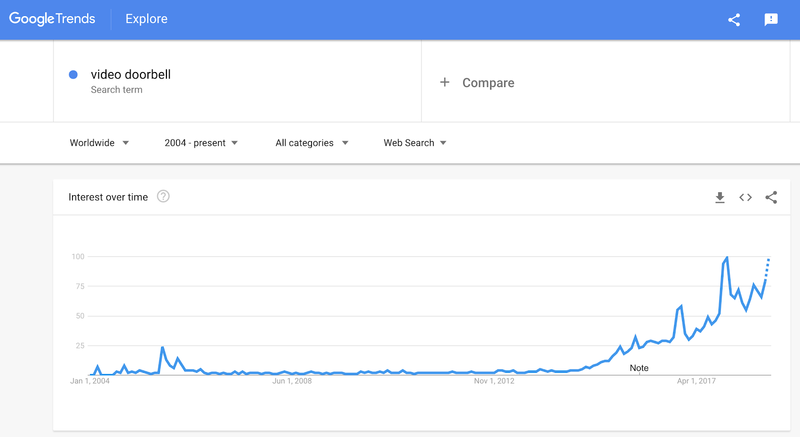 Choosing a trending product that best fits your budget and philosophy is a key determinator for a long-term development. After that, your ultimate priority is to drive traffic to the website. You can install some apps that help to improve customers’ shopping experiences. Another tip is to use SEO to gain better organic search, making your online shop more visible and reliable to the customers. 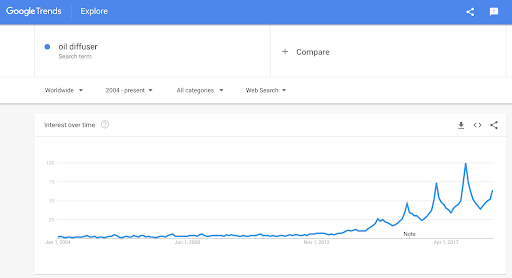 Burning Question: Is Drop shipping Dead In 2018? 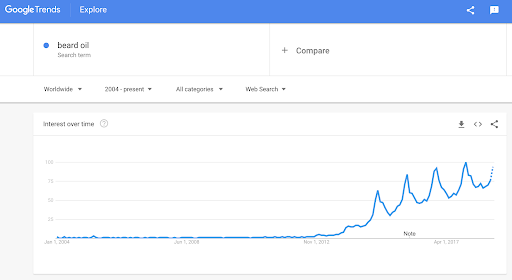 does anyone have a trendingproducts.com invite code? will pay for one.